Last week, Sony announced its plan to bring disc-free streaming to its Playstation 3 console. That update is expected to go live today. Not to be outdone, Nintendo has announced that its own Wii users will be join the PS3 folks in finding creative new uses for their obsolete Netflix discs. 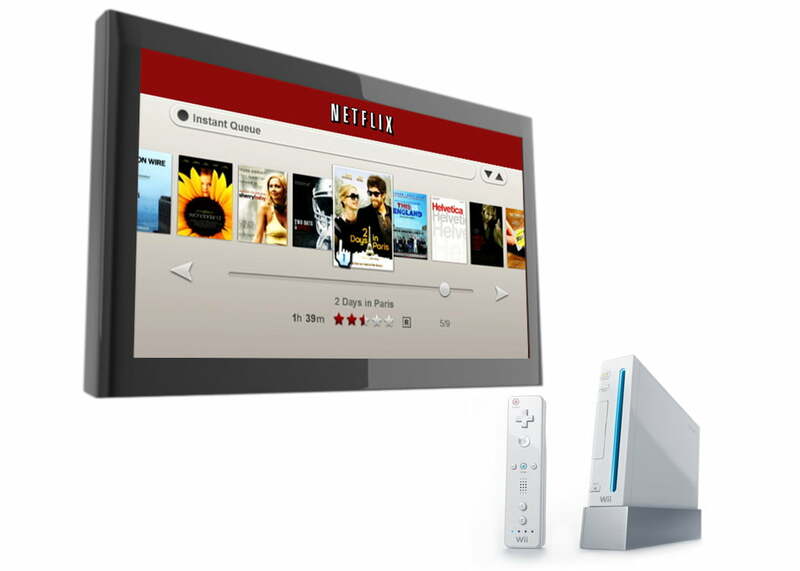 Starting today, Wii owners can install the Netflix application through the Wii Shop channel and start streaming content sans disc. Users will, of course, have to be Netflix subscribers with a plan starting at $8.99 ($7.99 in Canada) to take advantage of the service and have a broadband Internet connection. The application has no additional costs attached. With both Nintendo and Sony on board, disc-free Netflix streaming is now available on all three major video game consoles. Microsoft’s Xbox 360 became the first to support it nearly two years ago. Sony also announced last week that it would be bringing HD video and Dolby 5.1 surround sound to its own Netflix application on the PS3. While Wii owners can rejoice in disc-free streaming, it looks like that kind of HD experience is one that they are going to have to learn to live without.